Sign up for public adjuster certification program. 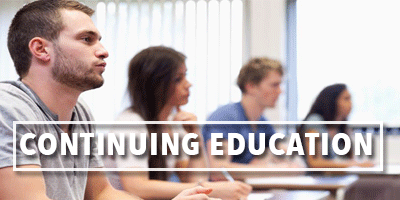 An Illinois Public Adjuster License is most efficiently and quickly obtained by taking a classroom-based exam prep course, rather than an online or textbook self-study course. For the past five years, we’ve helped hundreds of people get prepared and ready for the Illinois Public Adjuster Exam. We can do the same for you. 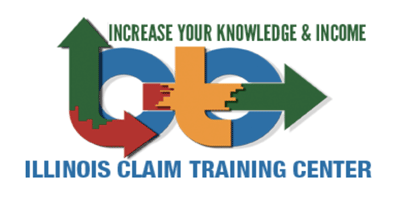 Public Adjuster Training Center is in business EXCLUSIVELY to prepare you to pass your state license examination, and to fulfill your Continuing Education needs. We are the ONLY educational provider set up just for this purpose. Our instructors are very well versed in the topics that appear on your license exam, and our passing rate is unrivaled.